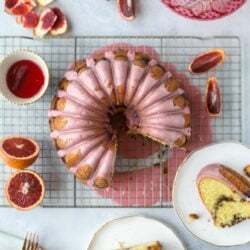 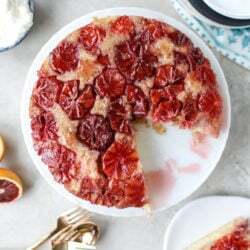 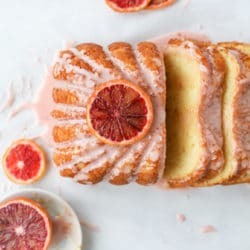 Blood Orange Vanilla Upside Down Cake. 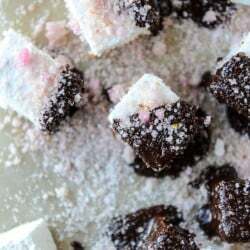 Chocolate Dipped Mini Champagne Marshmallows with Blood Orange Sugar. 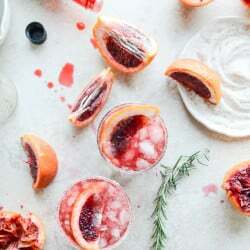 Blood Orange Bourbon Smash with Spicy Vanilla Sugar.